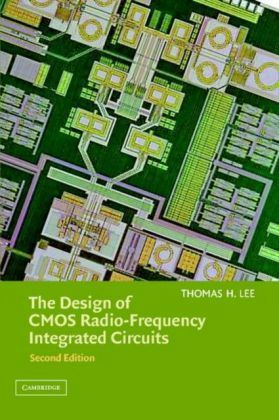 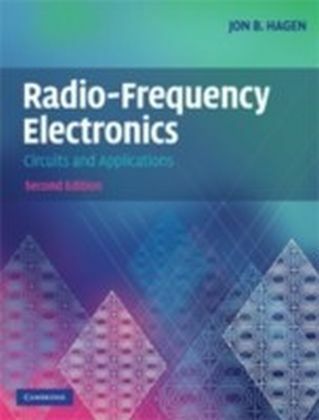 The striking feature of this book is its coverage of the upper GHz domain. 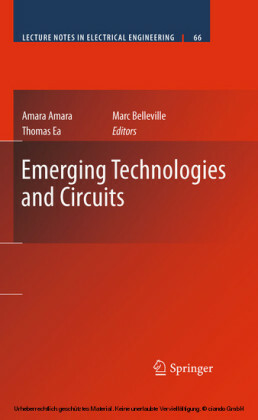 However, the latest technologies, applications and broad range of circuits are discussed. 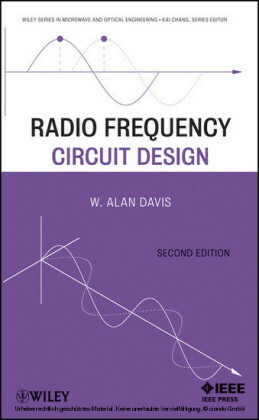 Design examples are provided including cookbook-like optimization strategies. 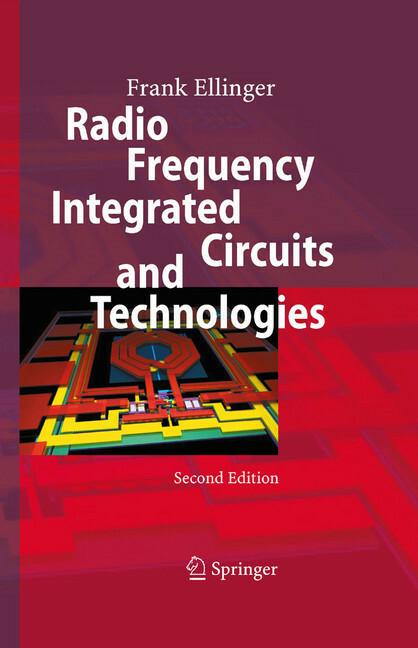 This state-of-the-art book is valuable for researchers as well as for engineers in industry. 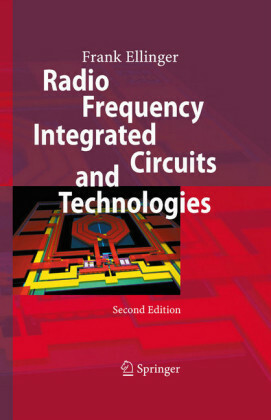 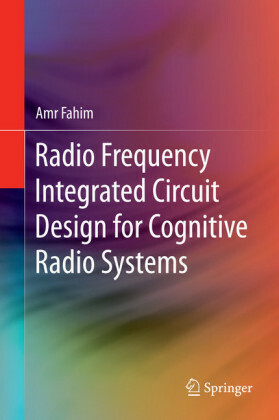 Furthermore, the book serves as fruitful basis for lectures in the area of IC design.